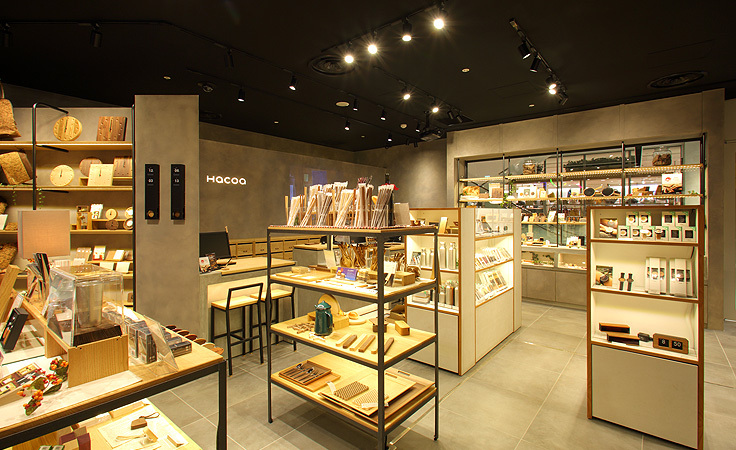 Opened in November 2017, Ueno Frontier Tower is a commercial complex staffed with the charms of the Ueno area. 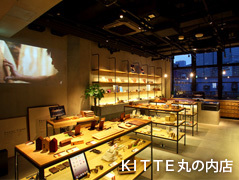 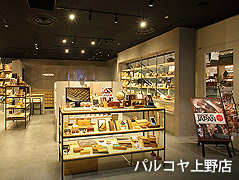 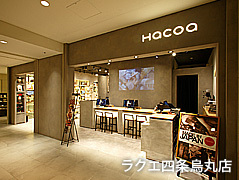 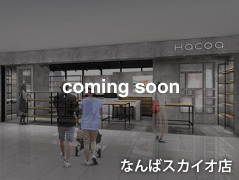 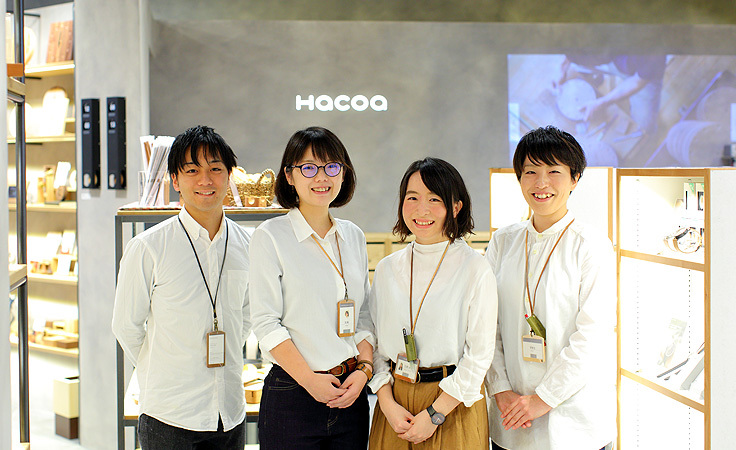 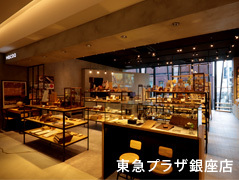 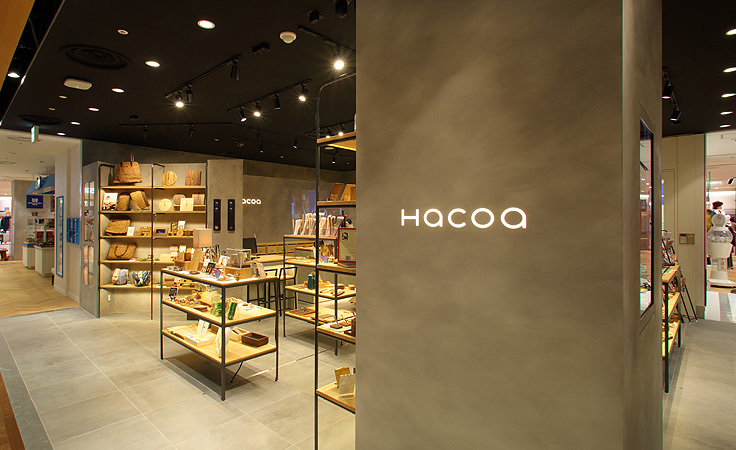 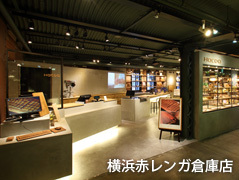 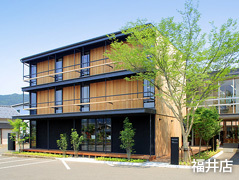 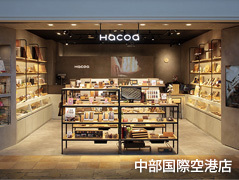 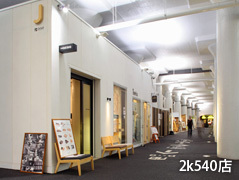 Hacoa Direct Store is located at Parco_ya Ueno that occupies floors 1 to 6 of the tower. 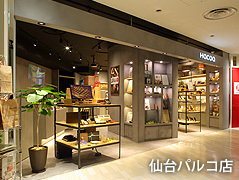 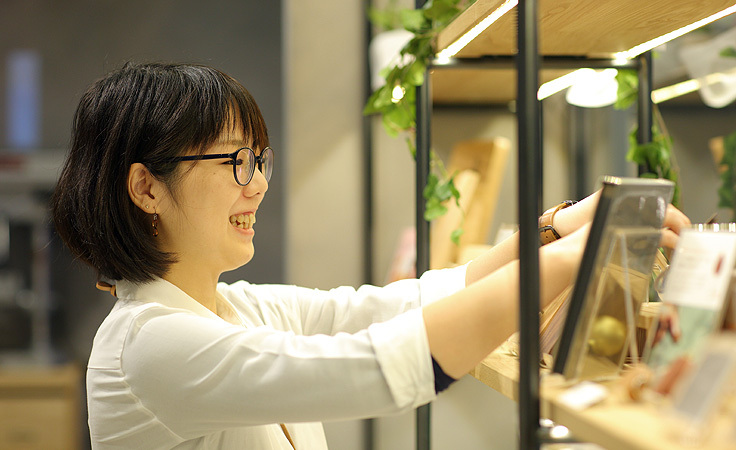 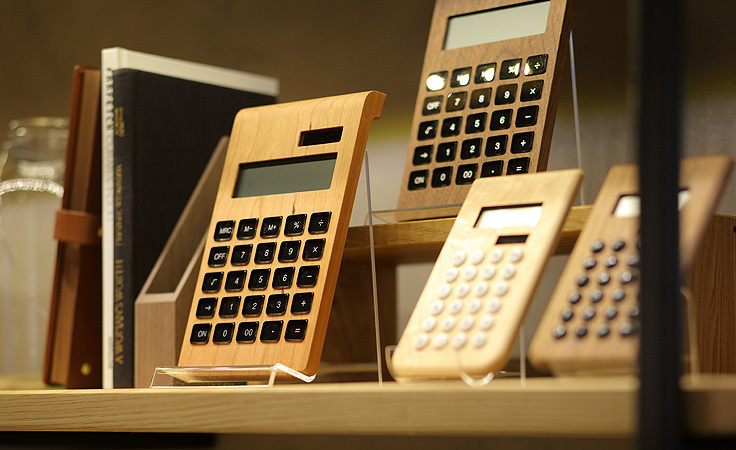 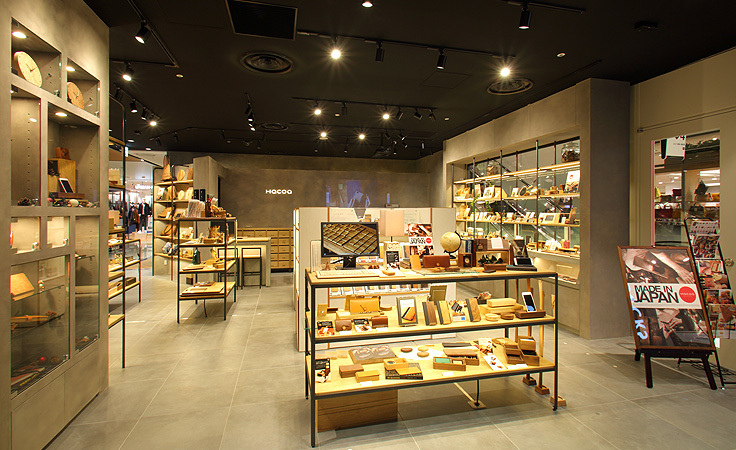 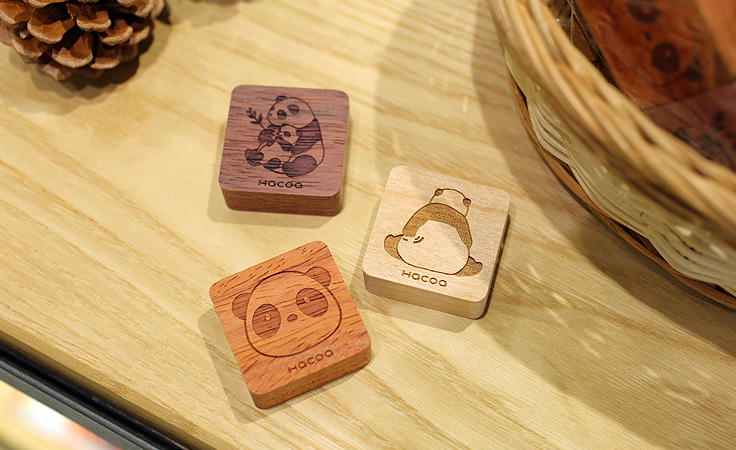 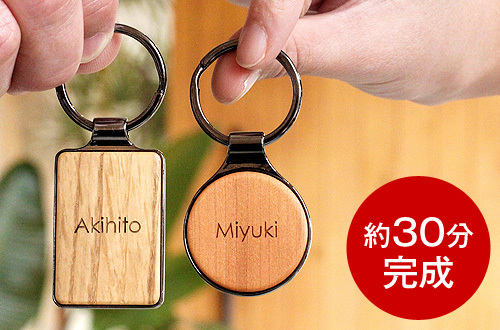 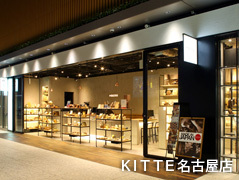 Among 68 stores with a wide variety of fine choices, we offer unique wooden items to the local and tourists. 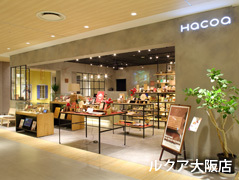 Copyrights ©2011-18 Hacoa All Rights Reserved.